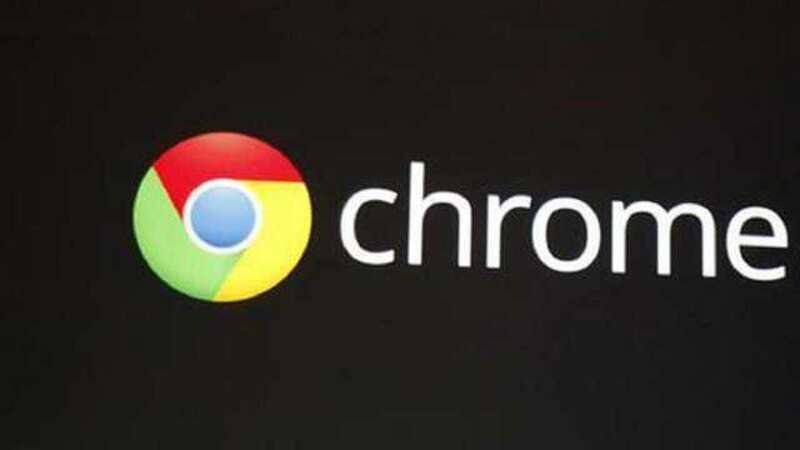 Microsoft’s “nearly” 700 million Windows 10 users, most of whom use Google Chrome, can soon expect to see Chrome notifications delivered through the standard Windows notifications system. 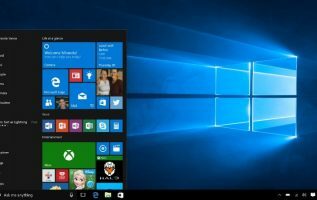 Windows 10 Action Center was inherited from Microsoft’s now dead Windows Phone and came to the desktop with first version of Windows 10 in 2015. Chrome support for Action Center may be more welcome than notification-prone LinkedIn’s arrival in Action Center last year. Chrome also started using macOS’s notification center last year and said at the time that it was working on support for Windows 10 Action Center notifications, too. The Google developer who announced Chrome’s Action Center support noted that third-party Chrome apps that rely on the browser for notifications might notice a slight drop in click-through rates but these should pick up again as Windows 10 users familiarize themselves with the change. The web browser introduces “not secure” message to users on HTTP sites.